Siting of permanent and temporary buildings in process areas requires careful consideration of potential effects of explosions and fires arising from accidental release of flammable materials. 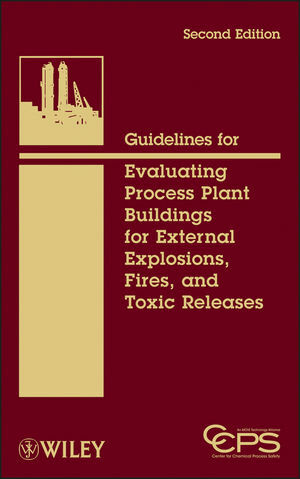 This book, which updates the 1996 edition, provides a single-source reference that explains the American Petroleum Institute (API) permanent (752) and temporary (753) building recommended practices and details how to implement them. New coverage on toxicity and updated standards are also highlighted. Practical and easy-to-use, this reliable guide is a must-have for implementing safe building practices.